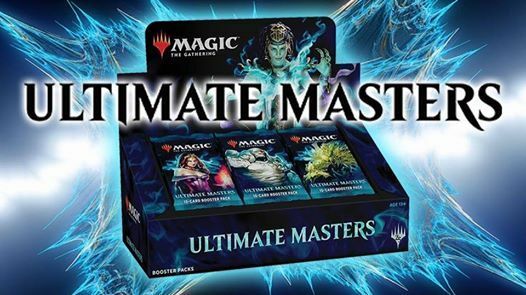 Prizing: Winner of each draft receives the box-topper! Drafting strictly in pods of 8. No more events for the rest of the year, but come on in and check out our great gift ideas. See you back for more events in 2019!